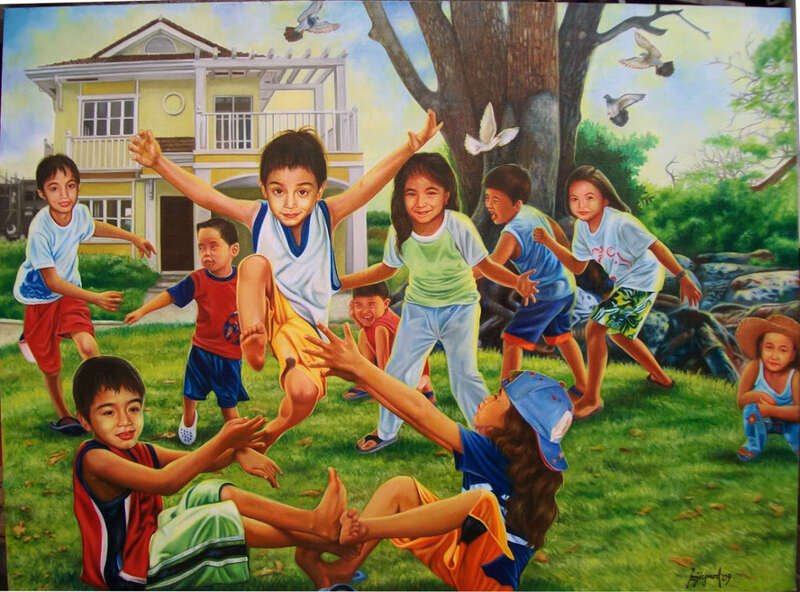 The Filipino culture has a variety of games for kids and even adults to try. Luksong tinik is a game most families will enjoy to play because it is when one person jumps over the tinik and has to cross the other side unscathed. Sungka is another game people can play using small sea shells and you try to take all the sea shells away from each other. The winner of sungka is determined by who has the most shells at the point when all small pits become empty. 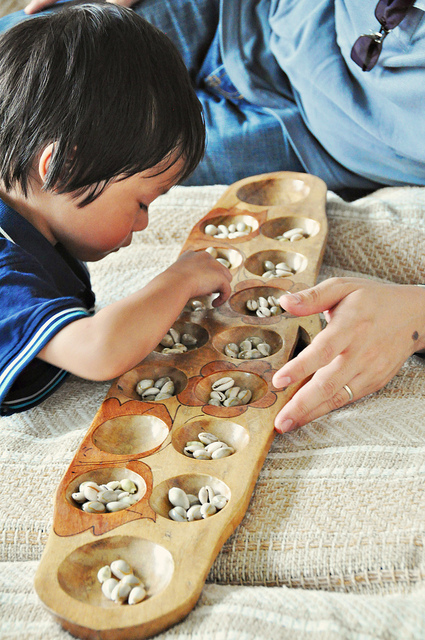 Sungka is one of the most popular board games in the Philippines and most people have it ranked as one of their favorites.